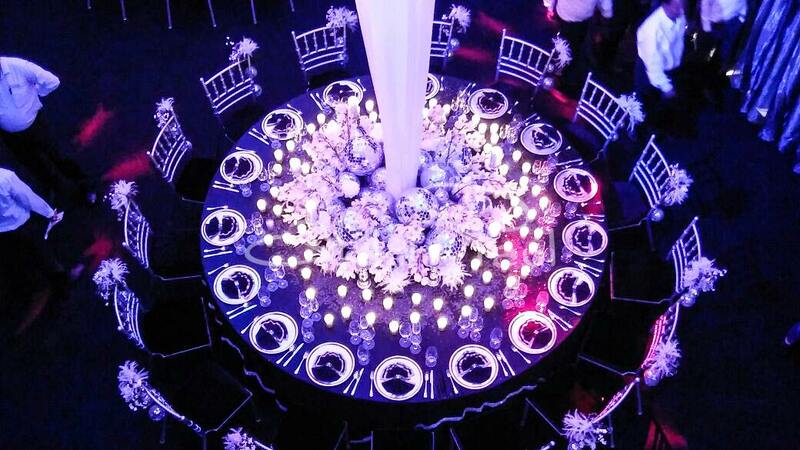 Tables are the life of any event. 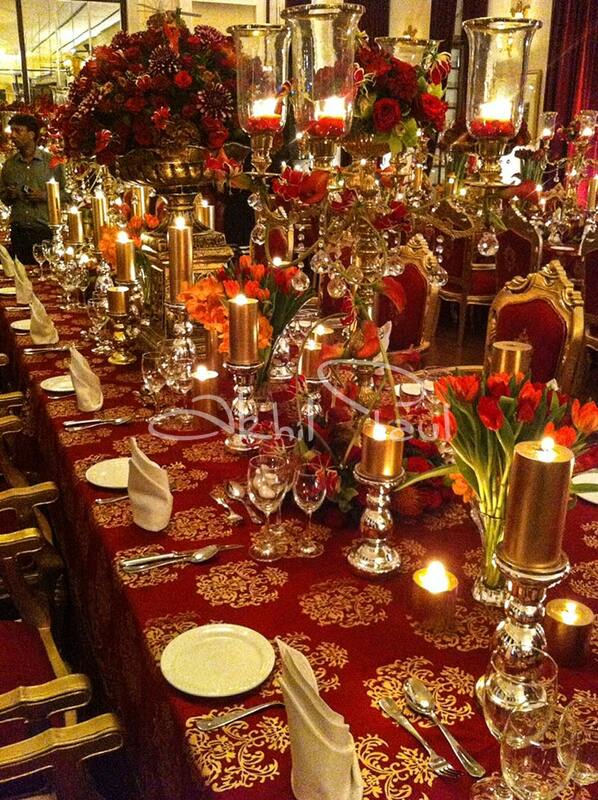 A well-prepared table makes an occasion ten times better. 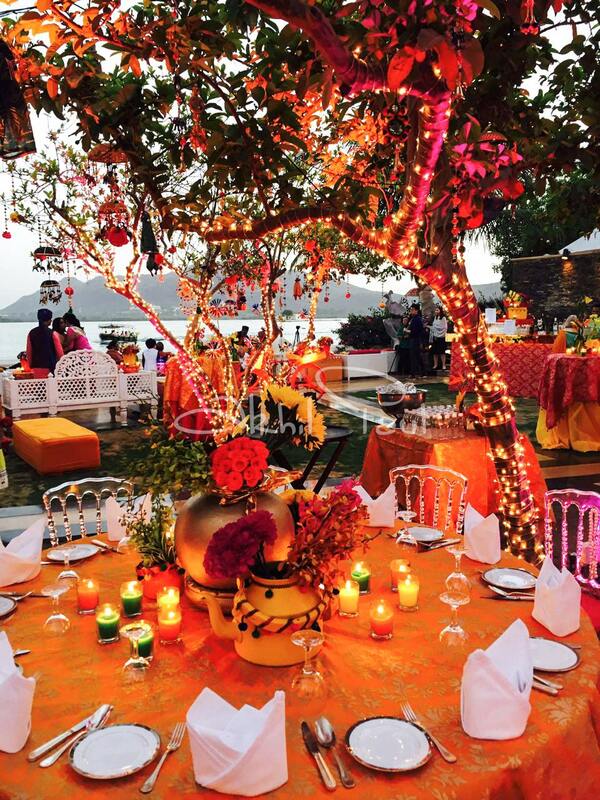 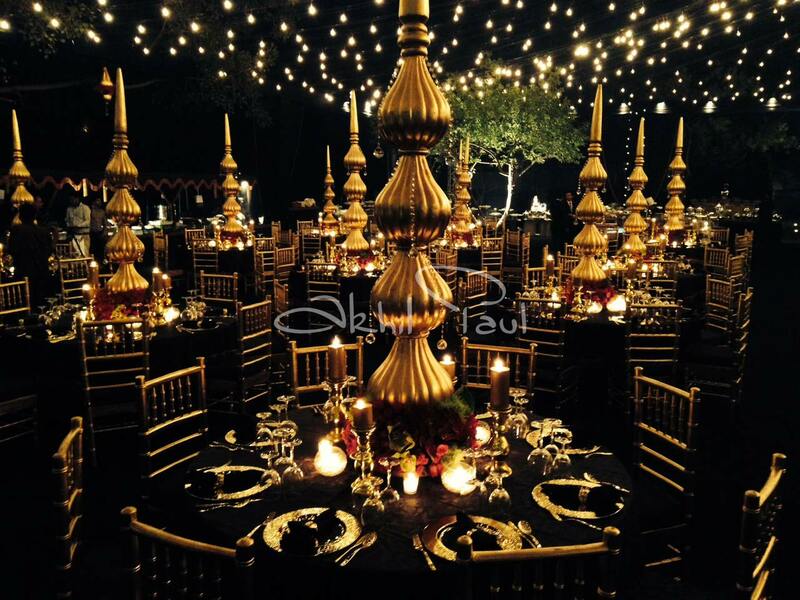 We, at Akhil Paul, transform to make every single aspect of the event magical. 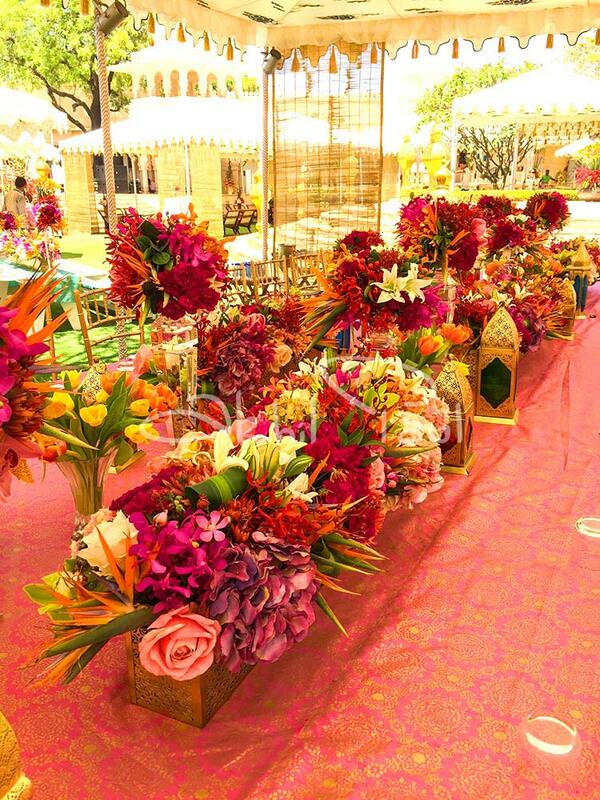 From flower arrangement to table decor, we take care of the tiniest details with classy and colorful table accents that suits the theme of the event. 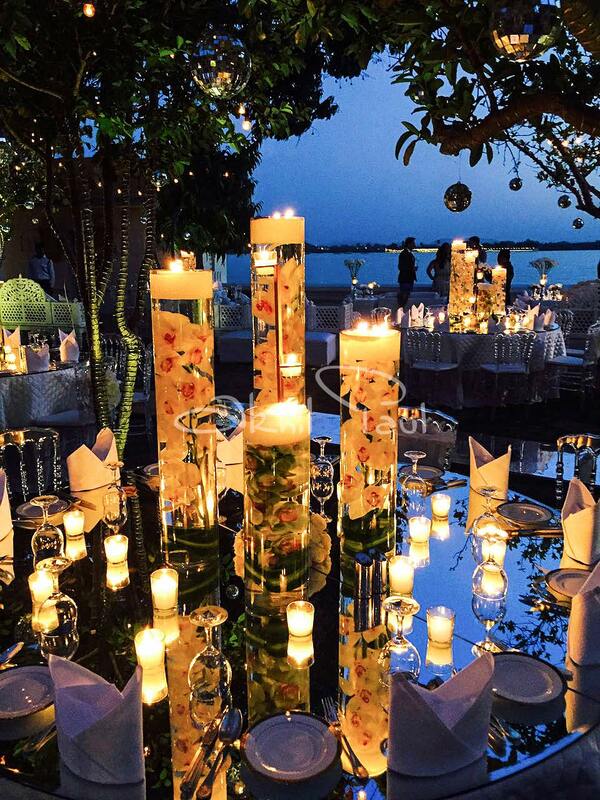 Every little thing on your table gives a different charm in the presentation. 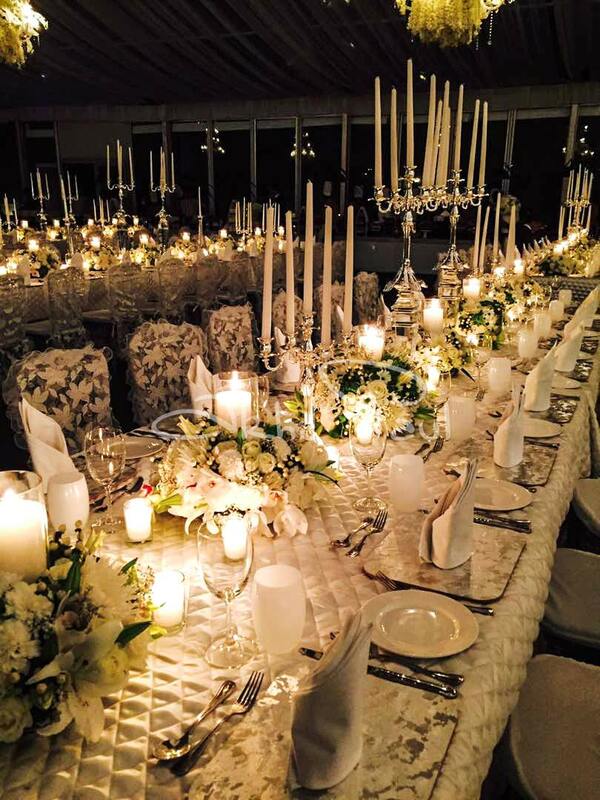 Our experienced table decoration team chooses the best dining and decor products like centerpieces, candle holders, table vases, napkin rings, candles, and other decorative objects. 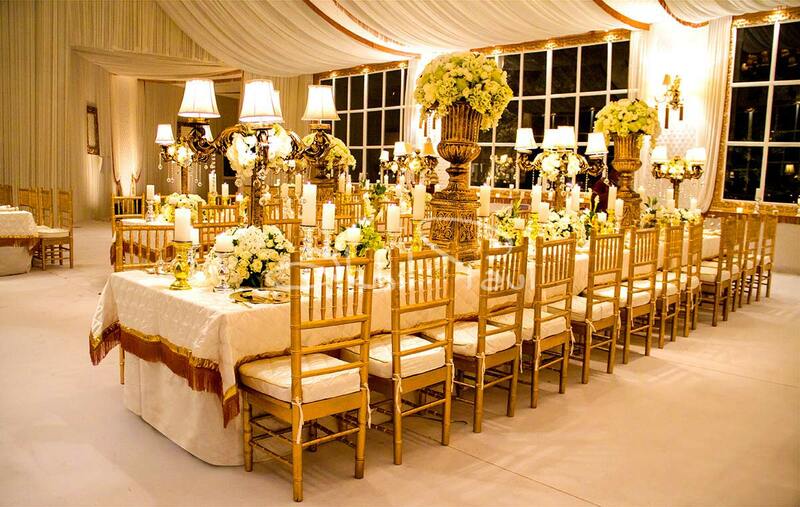 The best table decor combine table linens, serveware, tableware, cutlery, and more to make an attractive looking dining area that goes with the theme. 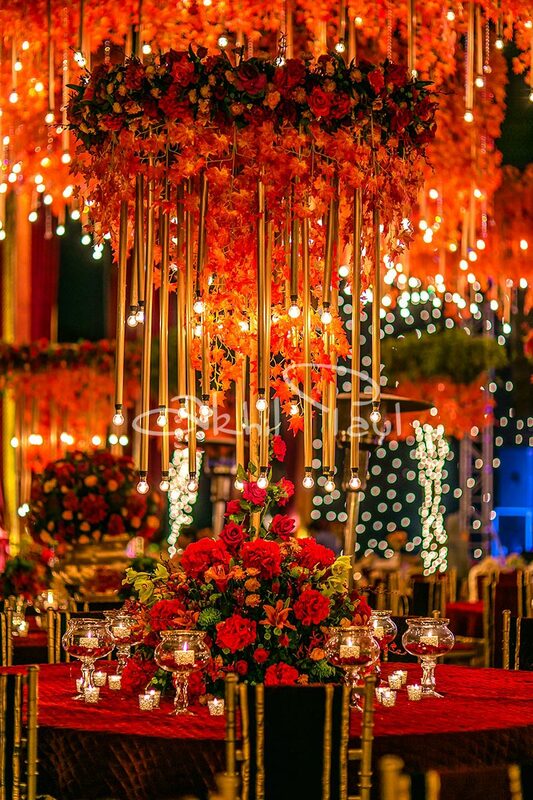 Be it a long table decoration for wedding dinner or round table decor for reception night, we make sure to coordinate the color, pattern, and textures that turn the regular ambiance into a striking ambiance. 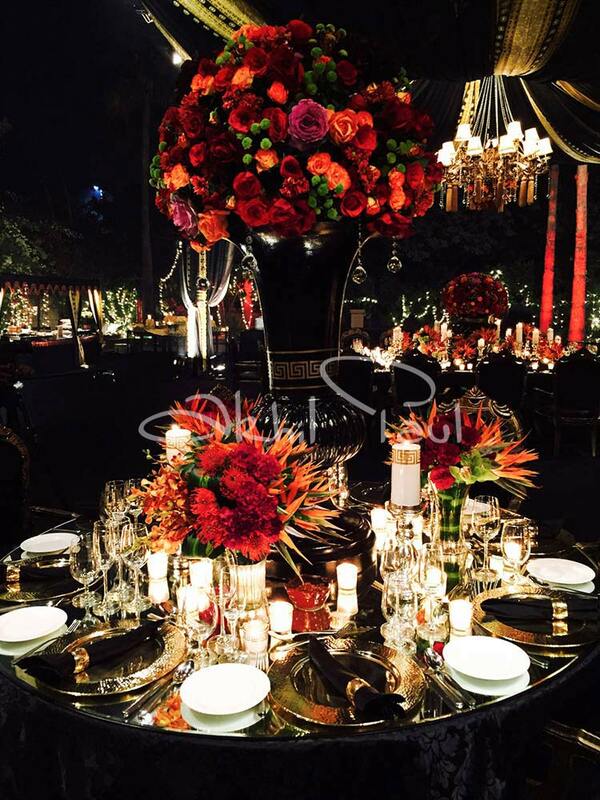 Whether it is a classy morning brunch or a glamorous wedding party, the tables are set-up with extravagant centerpieces filled with exotic flowers. 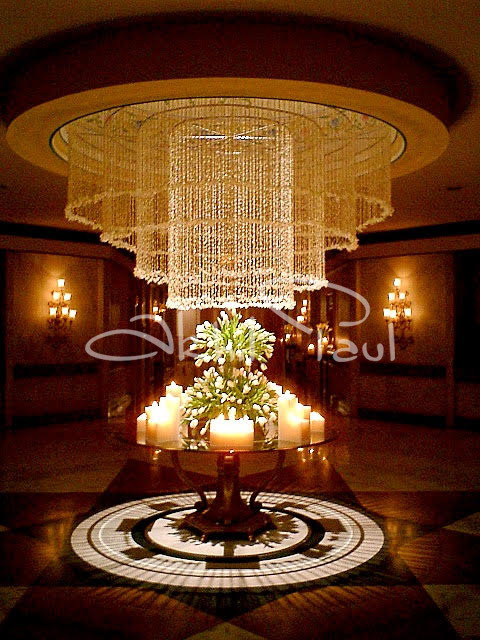 We work toward creating the most beautiful memories for you with a flawless decor. 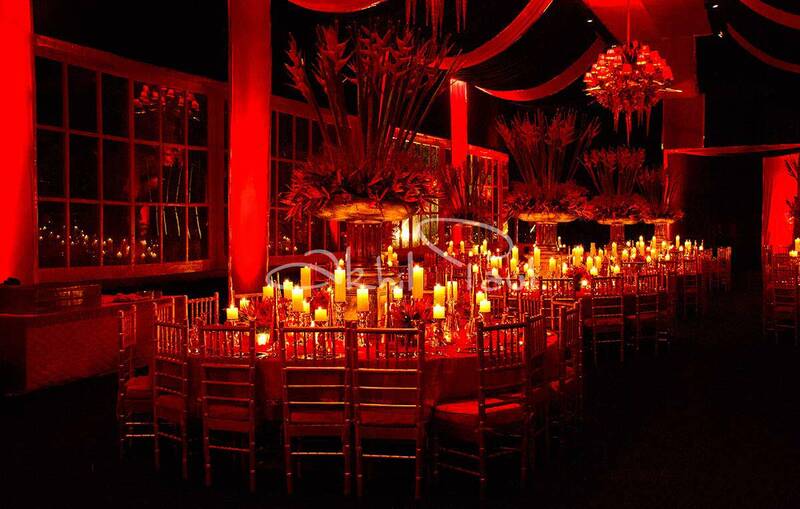 Our team work on an event with a particular theme which enhances the beauty of ambiance and the aura of the surroundings. 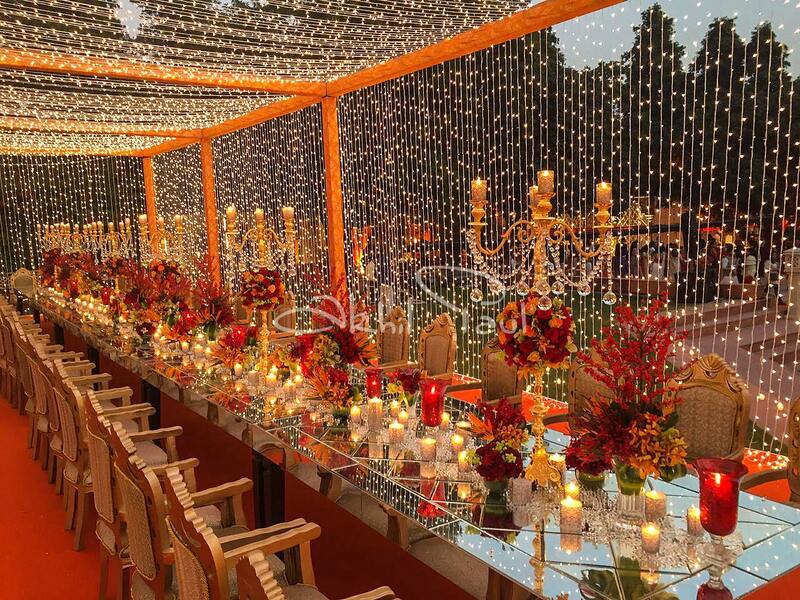 Every table decor item has its own charm, so we choose each and everything carefully to present the most elegant table to make a perfect evening. 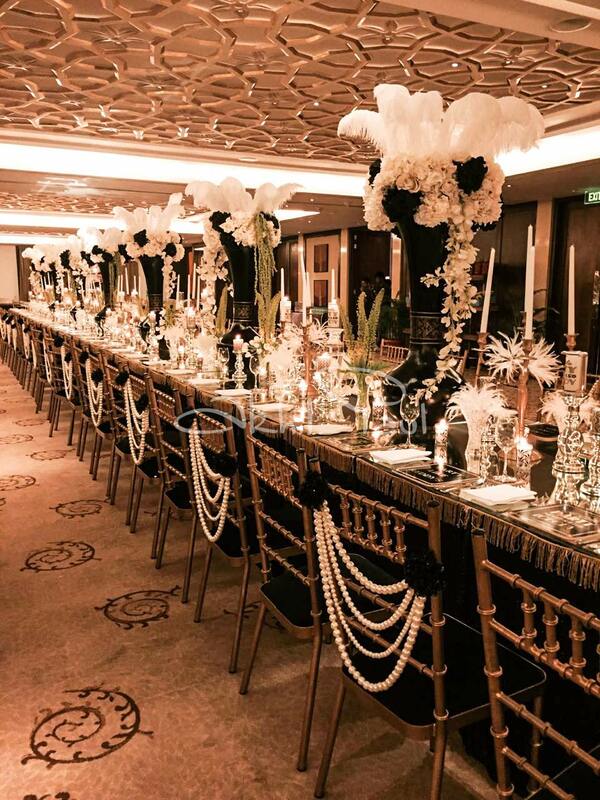 Our team believes in outdoing themselves. 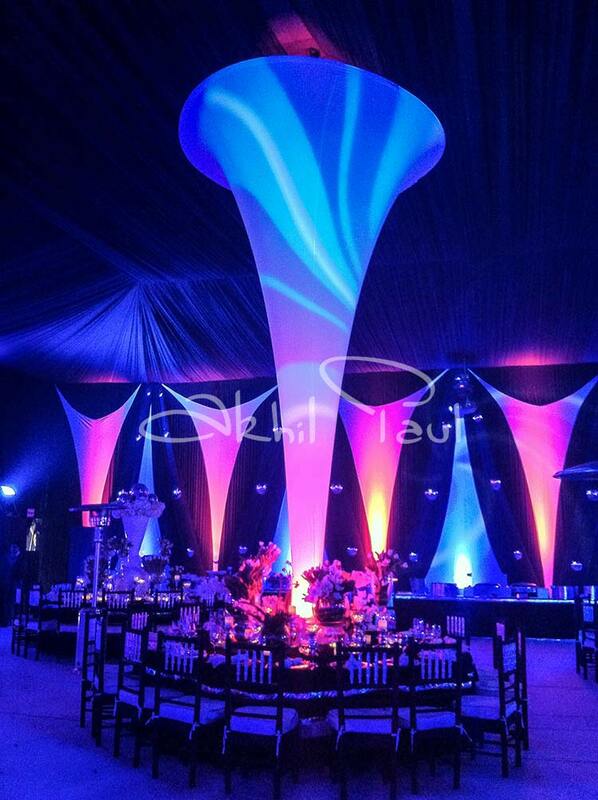 We have worked on different themes for various events such as weddings, social events, corporate events, etc. 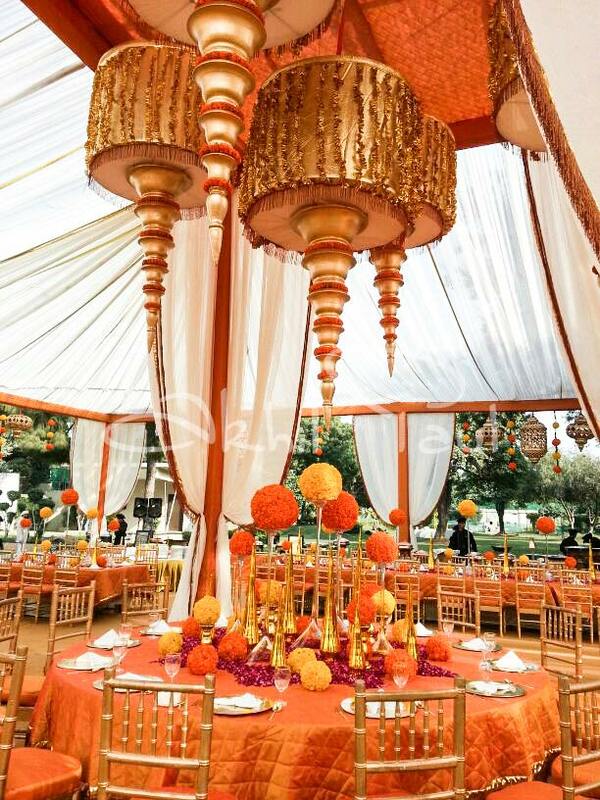 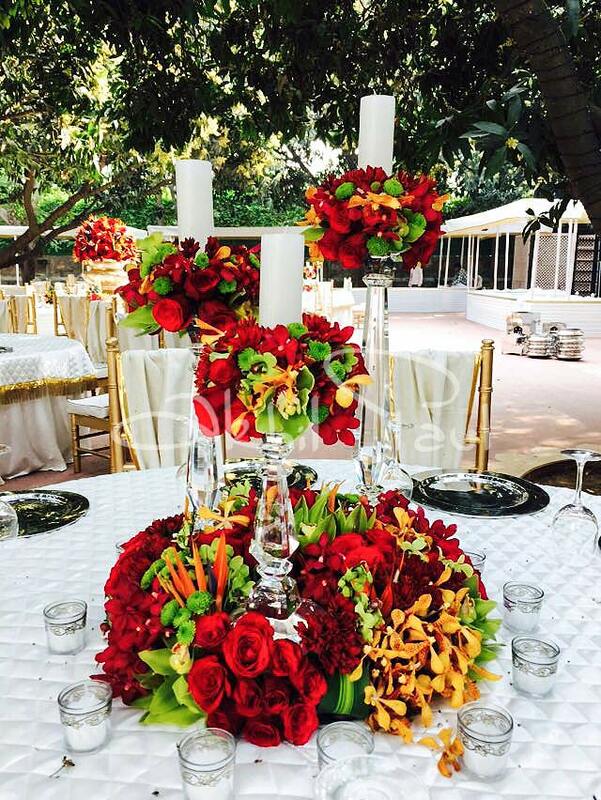 When it comes to wedding decor, table decorations raises the bar of the function. 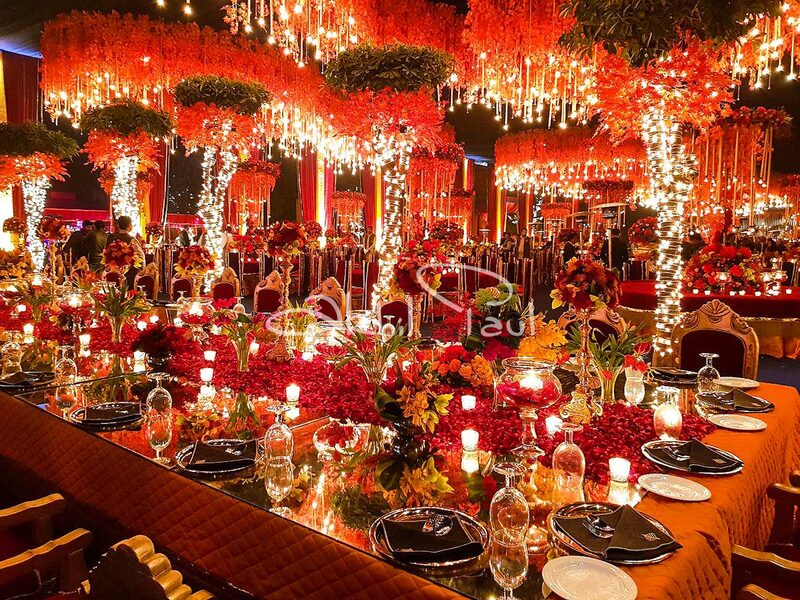 We help you to find the perfect theme for every pre-wedding ceremony and setting up the perfect table arrangement for it. 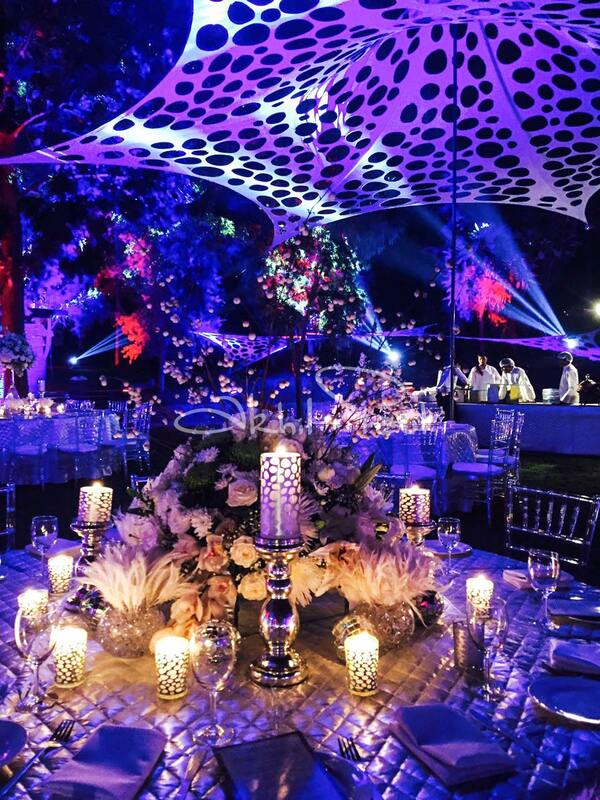 Whether you want to personalize your wedding with the chic french theme or make a vibrant statement with a grand centerpiece, we have a lot of options and ideas to set-up a marvelous show for the event. 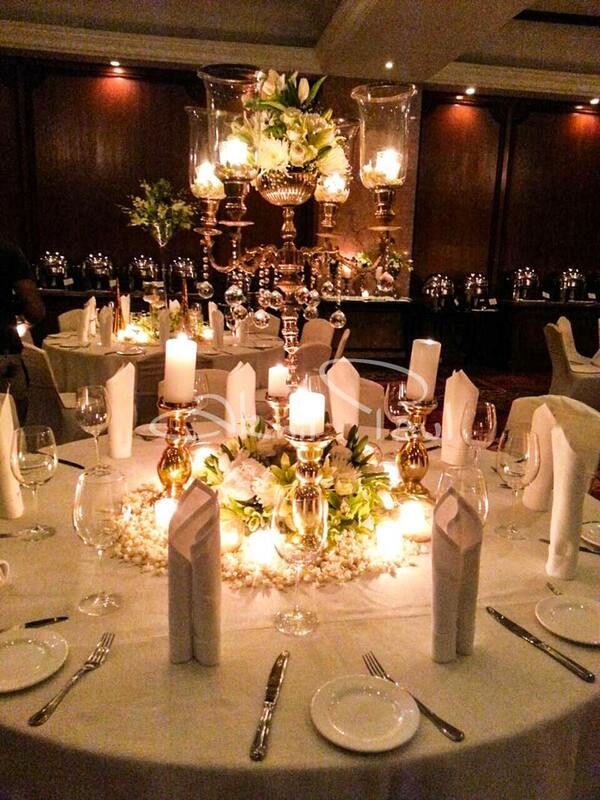 If you are the glamorous power couple, then a fancy centerpiece would a the WOW factor to the ambiance. 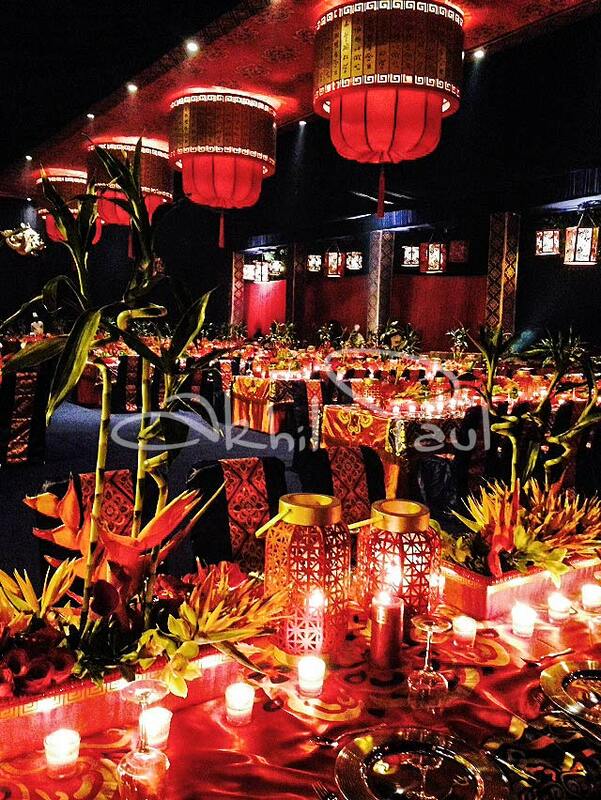 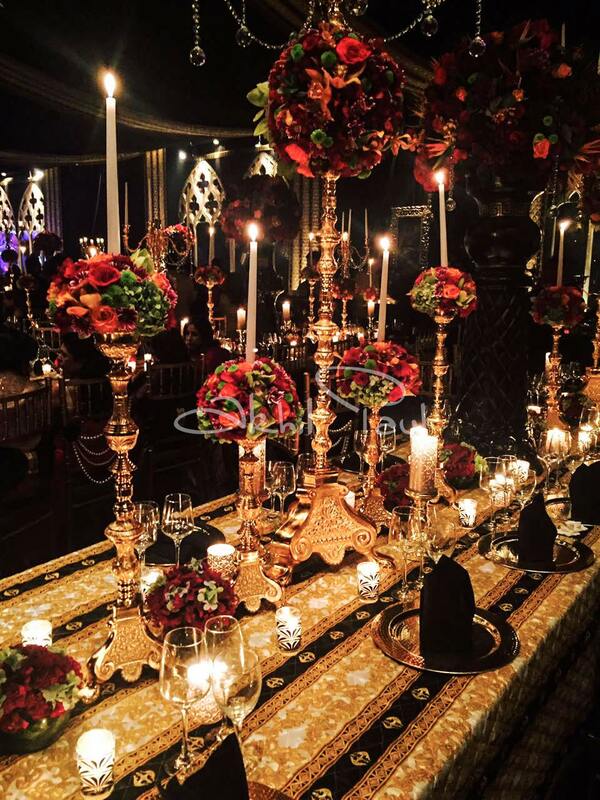 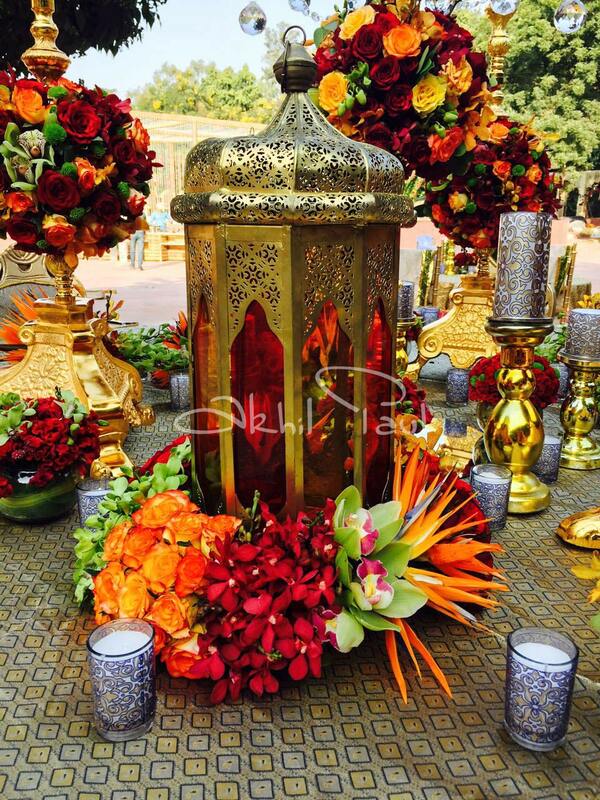 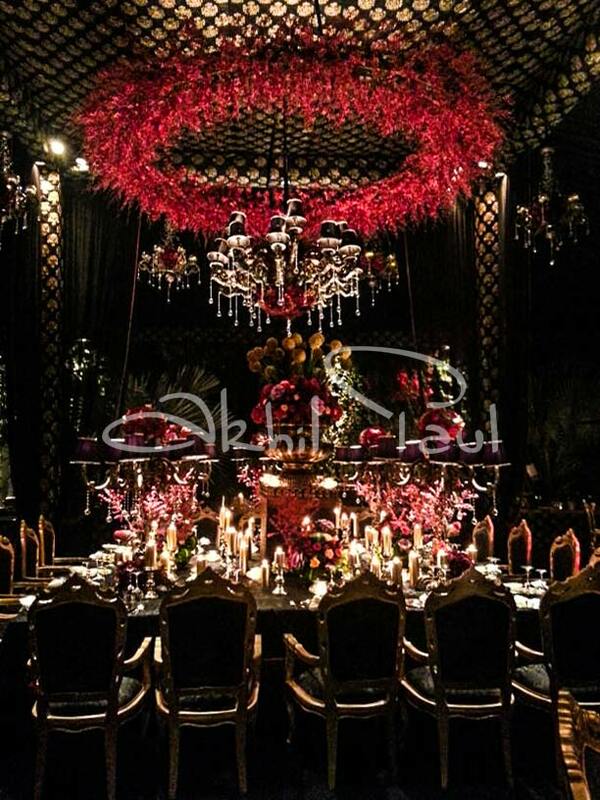 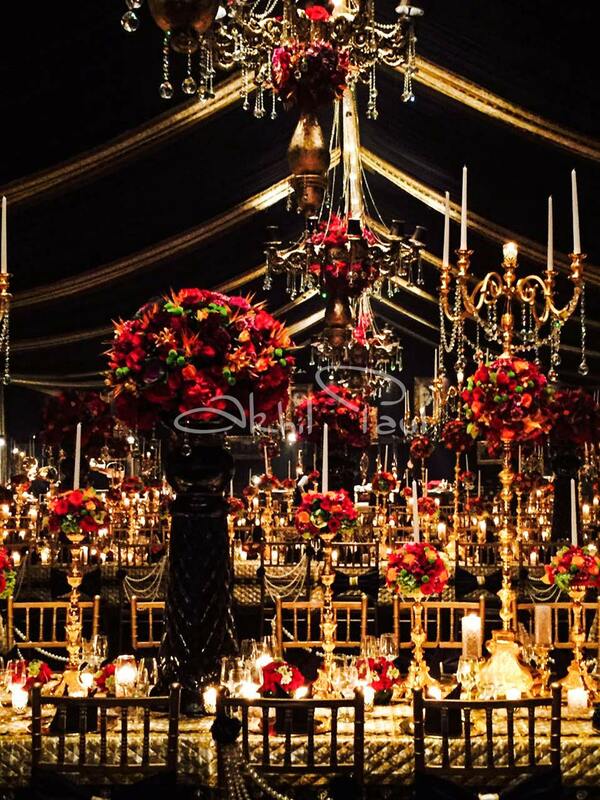 From choosing the fanciest centerpieces to the most exotic flowers, we choose the best of every single thing. 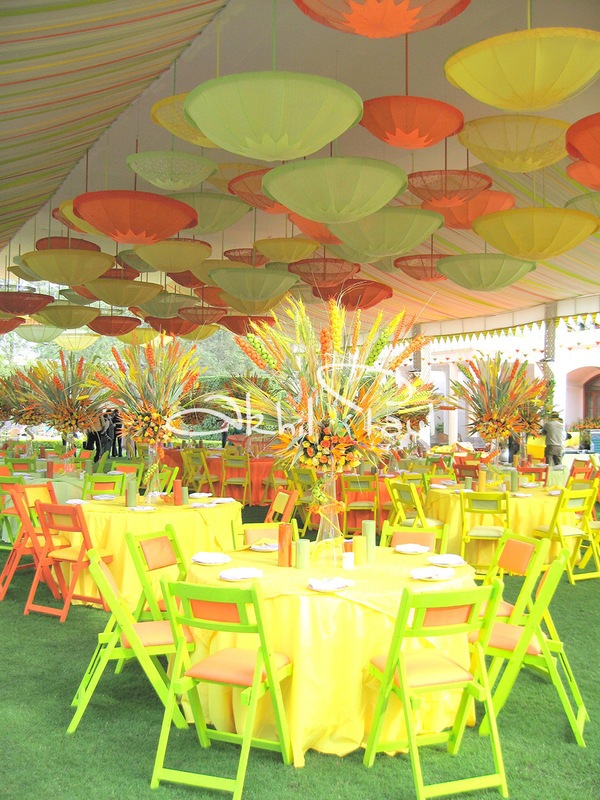 Set the scene for the perfect spring morning brunch with a colorful tablescape. 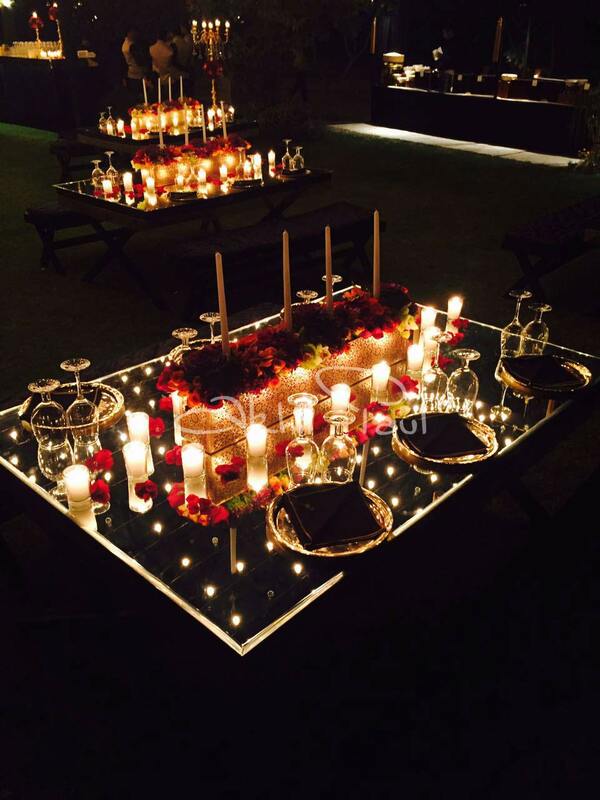 Select stunning ideas for table decoration to surprise and delight your guests. 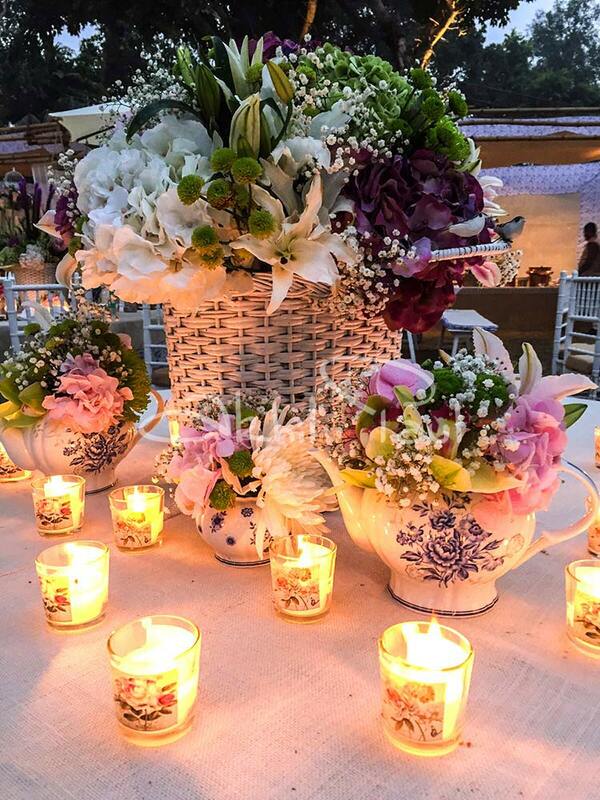 A fun flower arrangement adds a refreshing look to the beautiful brunch ambiance. 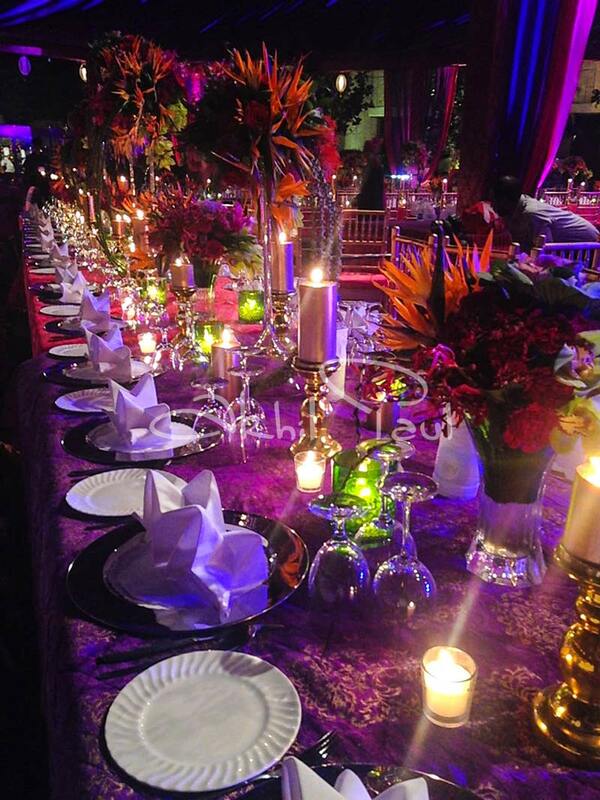 So, sit tight and leave everything on us because our team will bring out the best for your special events.